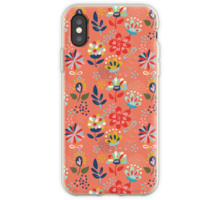 Schöne florale Muster in Lachs, Rosa, Blau, Rot und Gelb. 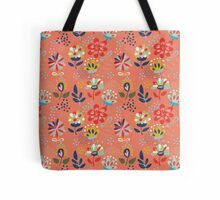 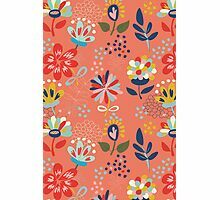 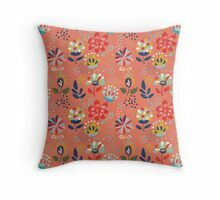 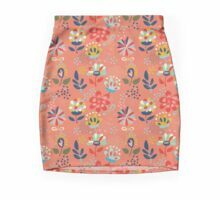 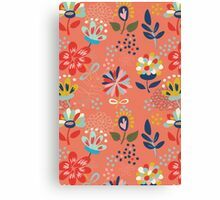 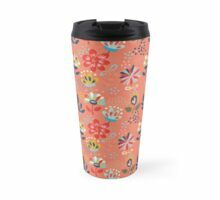 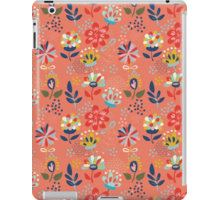 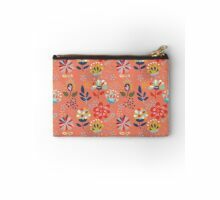 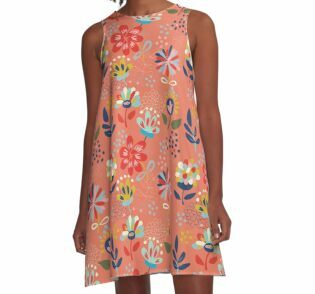 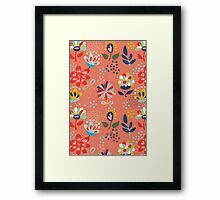 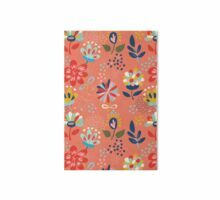 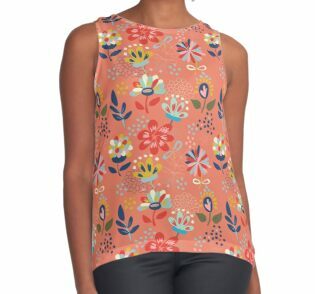 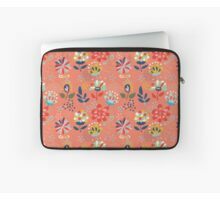 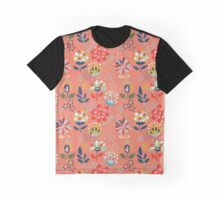 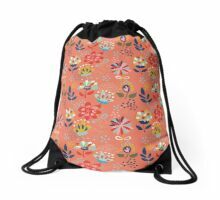 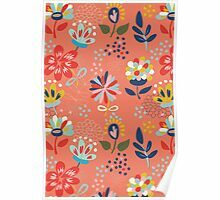 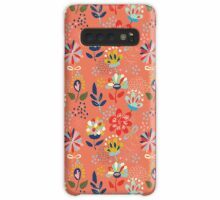 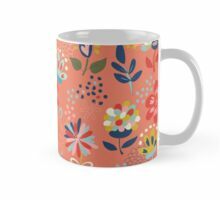 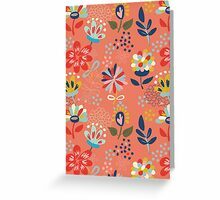 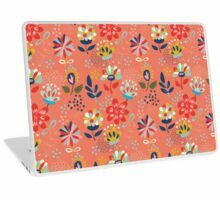 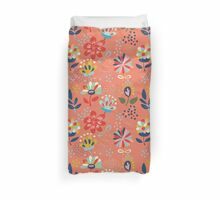 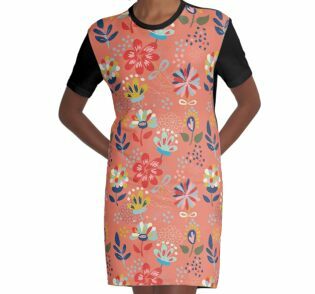 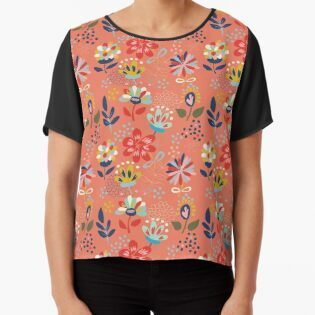 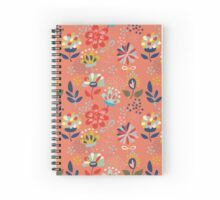 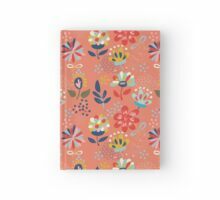 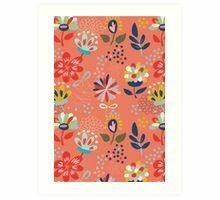 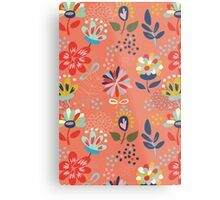 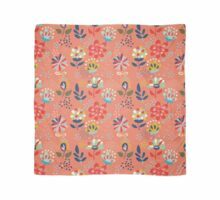 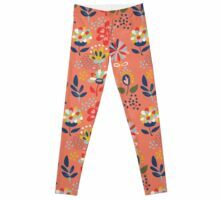 Beautiful floral pattern in salmon, pinks, blues, reds and yellows. 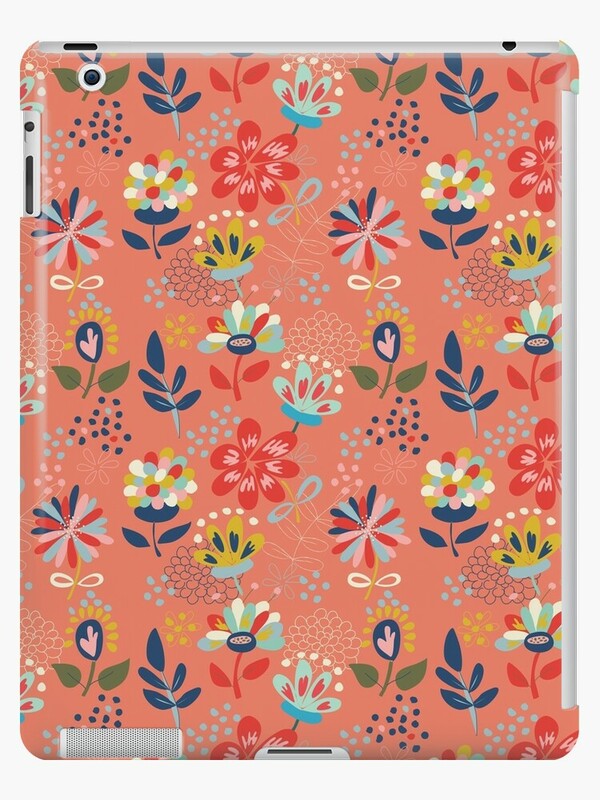 pretty pattern and lovely colors !